Are you referring to this CAI cover? It came with the purchase of my Halltech cai. He's a forum vendor that sells it separately. 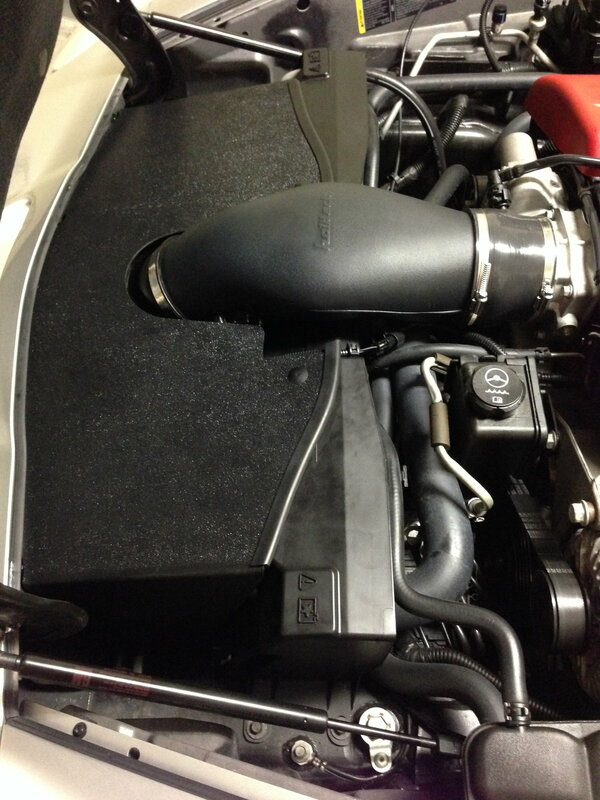 You can also find vendors such as corvettemods that sell cai covers. Just be sure to disclose what type you have to see if their cover is compatible.